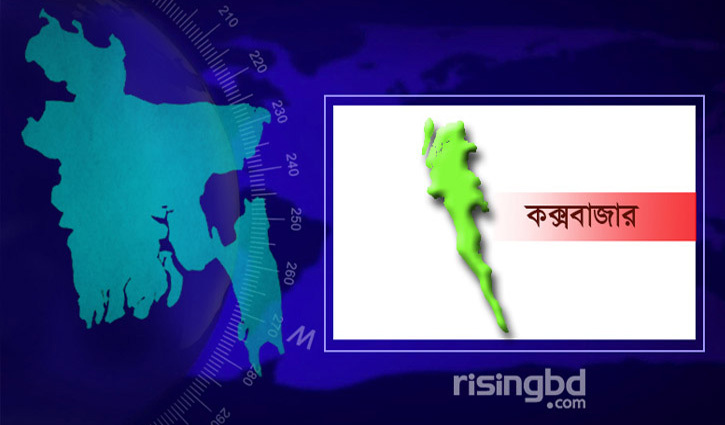 Cox’s Bazar Correspondent: The members of Border Guard Bangladesh (BGB) detained 22 Malaysia‑bound Rohingyas, including children and women, in a drive at Uttarlombori area of Teknaf in Cox’s Bazar on Monday. BGB said on information, the lawyers conducted a drive in the area this morning and detained the Malaysia-bound 22 Rohingyas. Earlier, police and BGB forces detained Malaysia-bound 97 more Rohingya people in last two days.